If you’re already looking forward to spring, you won’t want to miss out on the adidas NMD R1 Green Mint. 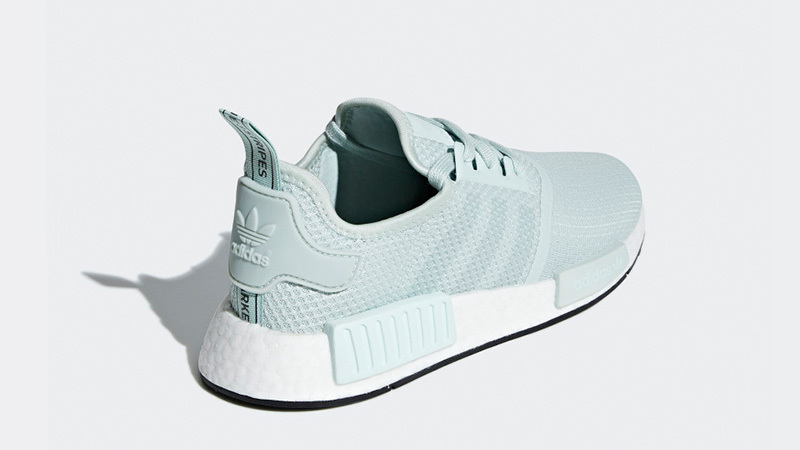 The NMD remains to be one of adidas’ most popular styles, and this delicate pastel colourway is an absolute must-have for any collection. 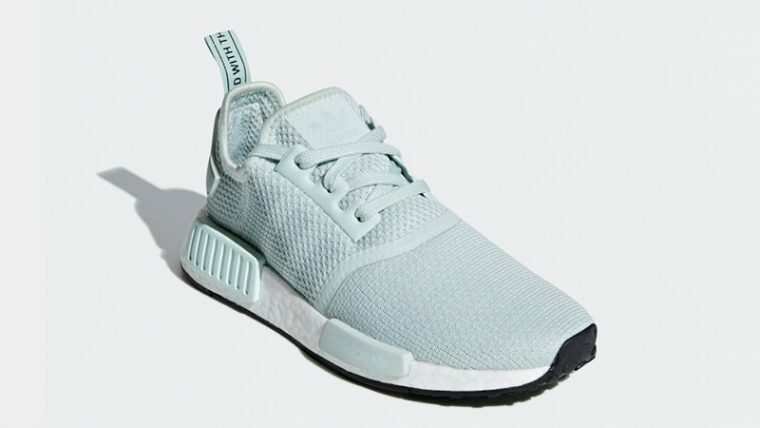 Arriving in an adorable tonal combination of turquoise/vapour green/ice mint, this cool as ice sneaker is fitted with a mesh infused upper for ultimate breathability. 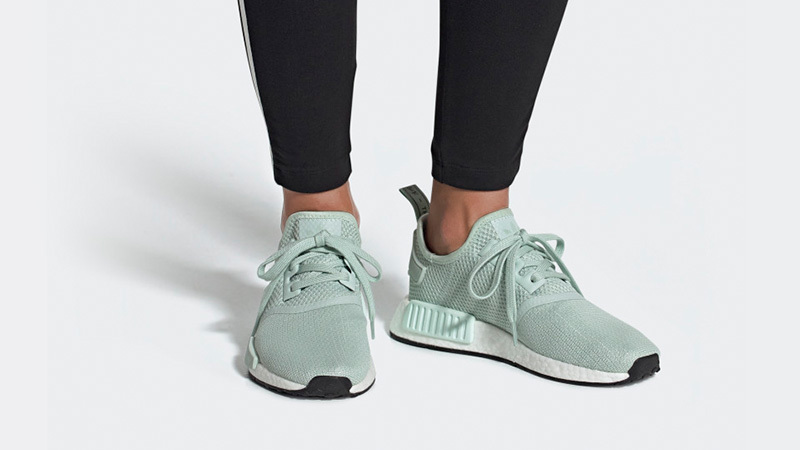 Three Stripe branding runs down the lateral and medial sides in a matching hue, while a heel pull tab features at the back for added convenience. To complete the look, the NMD R1 sits on top of a full length white Boost midsole which is styled with a duo of green EVA plugs for a pop of colourful contrast. Perfect for pairing with your favourite cosy sweaters and skinny jeans, this super sleek silhouette will add a pretty touch to any outfit. 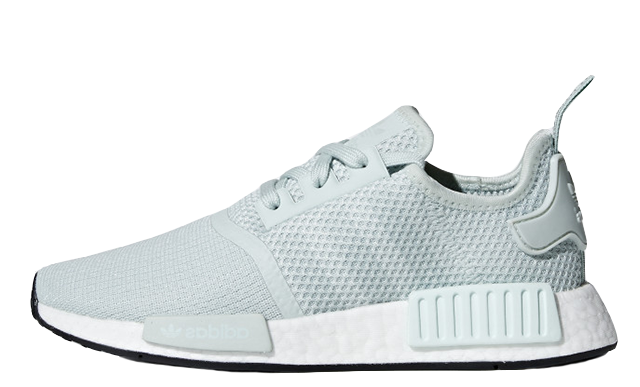 If you’re loving the adidas NMD R1 Green Mint, you can get your hands on a pair now via the stockists listed on this page. 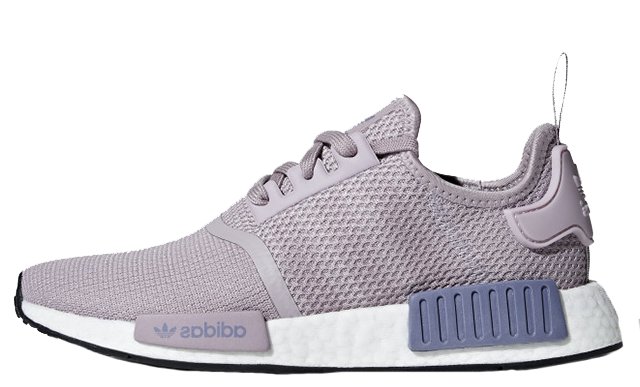 For more news and updates on adidas’ latest women’s exclusive NMD releases, be sure to stay tuned to our social media pages and website.